Palestinian President Mahmoud Abbas will travel to the White House on Wednesday to explore options for peace in his homeland with Donald Trump. Trump alarmed Palestinians in February when he shrugged off the two-state solution and threatened to move America’s embassy in Israel to Jerusalem – the disputed capital of both Israel and a future Palestine. But 100 days in, the Trump administration has stalled the embassy move, warned Israel against settlement-building and suggested an increase in economic aid to the Palestinian Authority. 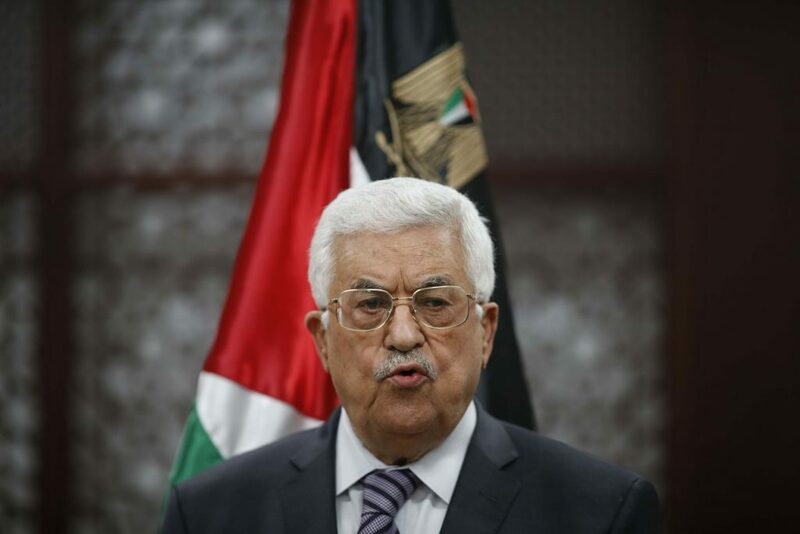 But Abbas still faces a legion of staunchly pro-Israel administration officials, including senior advisor Jared Kushner, ambassador to Israel David Friedman and UN representative Nikki Haley. Meanwhile, the Israeli government ignored American warnings, announcing another 15,000 settlement homes on Friday. Wednesday’s discussions will likely focus on restarting peace talks. On Monday, Hamas – which controls the Gaza strip – announced it was retracting a section of its charter that vowed to destroy Israel. Mr Trump badly wants to be the president to finally solve the decades-old conflict and will likely use this to pressure Israel to resume negotiations.